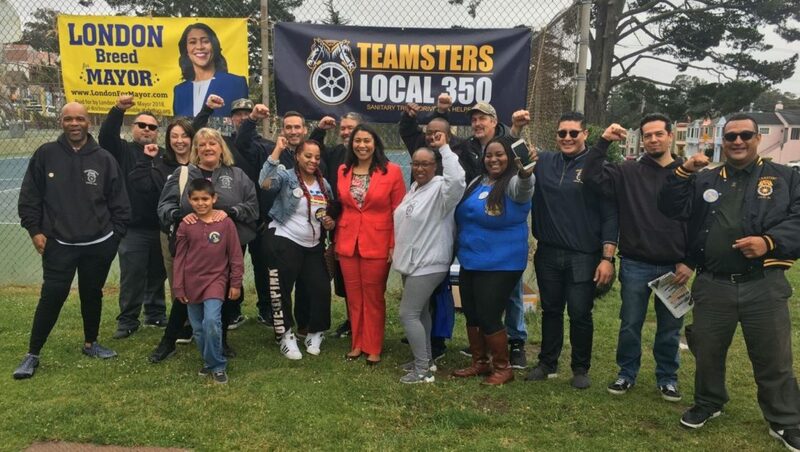 YOU are Teamsters Local 350. If you would like to be on the forefront of activism, organizing and community volunteering please sign up. 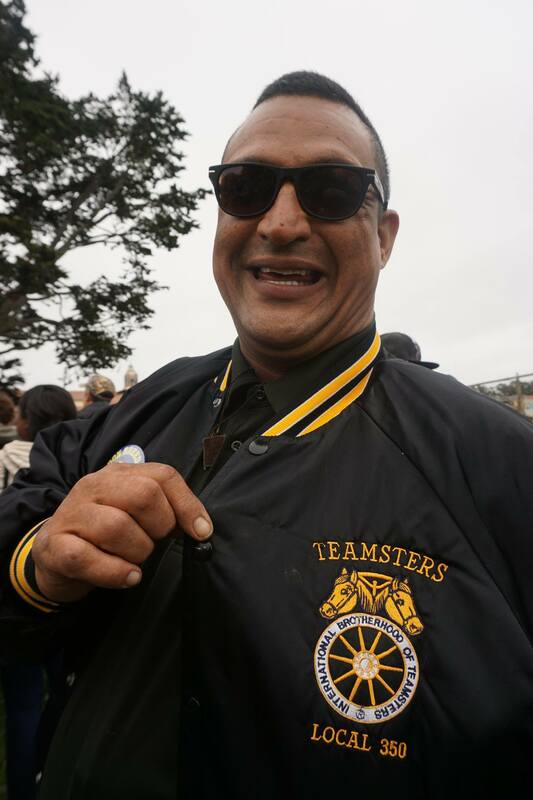 We take pride in our members who represent Teamsters Local 350 while doing their part in the community and strive to be a force of good for our local communities.